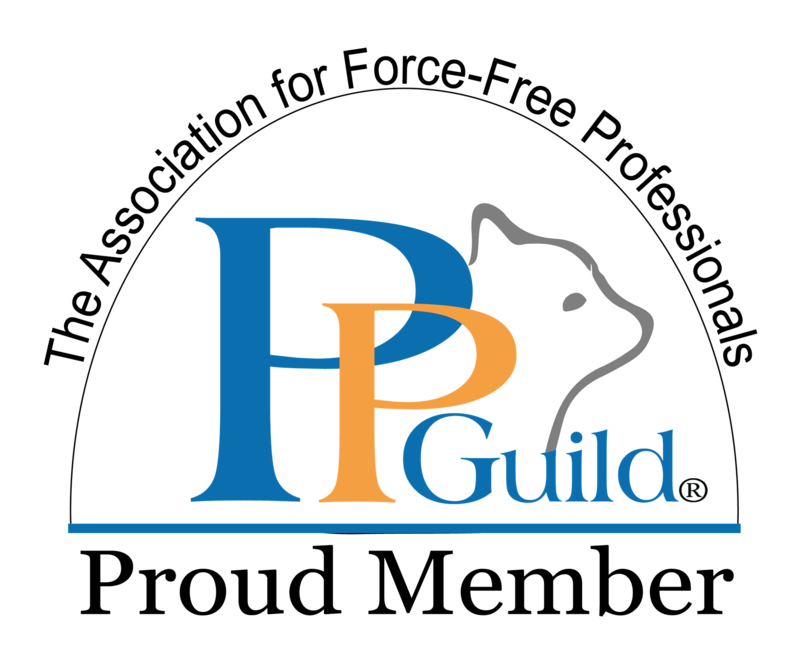 This article originally appeared on petpav. Thank you, petpav, for inviting me to be a guest author! 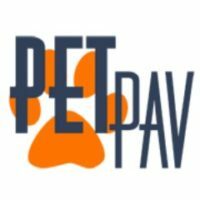 Petpav is also on Facebook and Twitter! 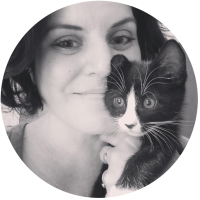 One of the reasons that many of us bring cats into our lives is to improve our own health and happiness (not to mention that cats are just inherently amazing). 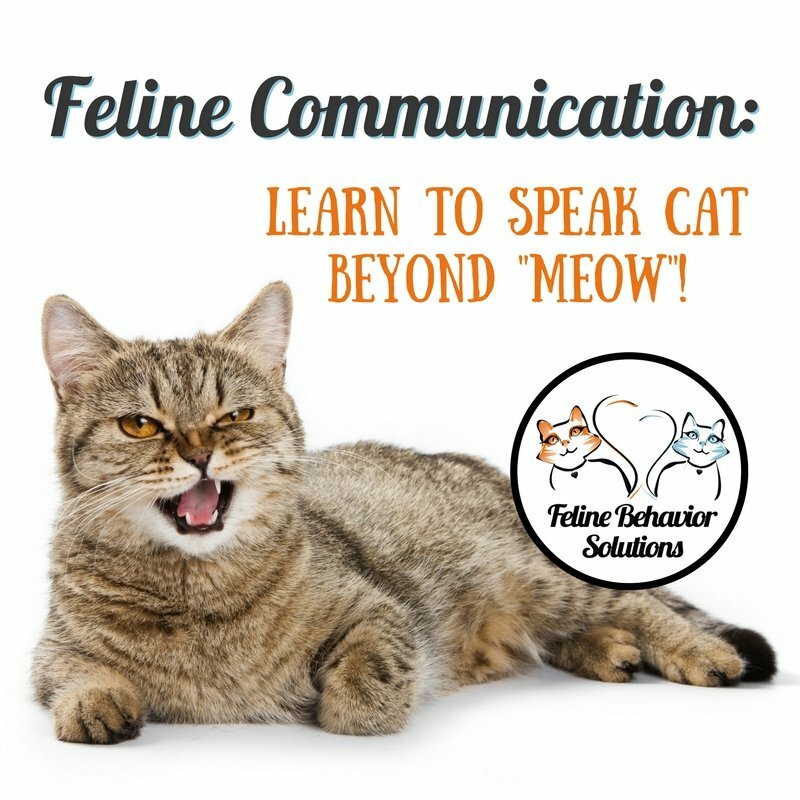 We can return the favor by giving our cats loving homes where cats can feel free to express their natural behaviors. 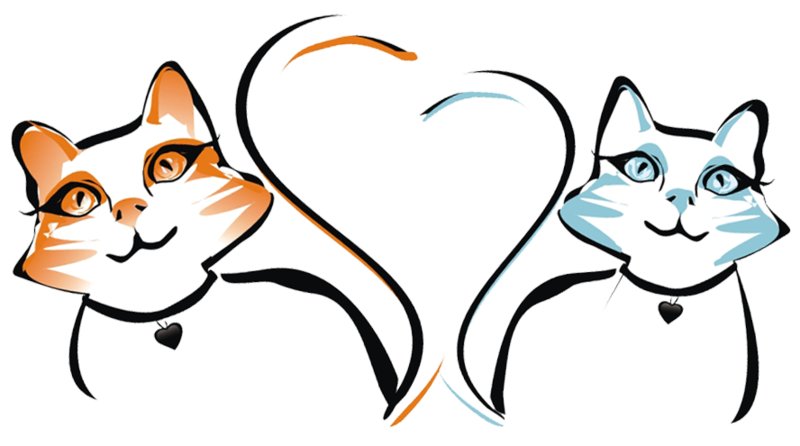 One of the many reasons we love cats is their cattitude in general, which includes their wildness, mystery, and beauty. 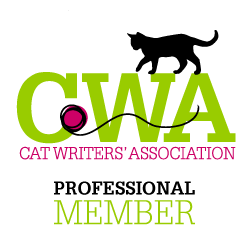 A cat who engages in play is a cat who exhibits all the positive aspects of cattitude: she’s confident, well-adjusted, affectionate (in her own way), and alert. 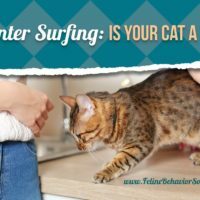 Playing with your cat is all about letting those natural behaviors shine through, and by playing the right way, you’ll be giving your cat the gifts of mental, emotional and physical health that can lead to longevity and happiness. And when your cat is happy, YOU should be thrilled! 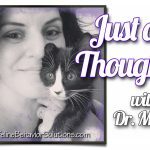 Think about playing with your cat as a way to maximize her mental and emotional well-being. 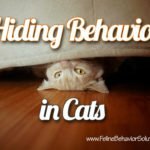 When applied to captive animals (including your domestic kitty), behaviorists call activities that promote natural behaviors “enrichment”. 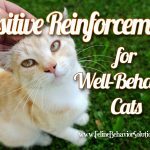 Providing enrichment in your cat’s environment encourages her to act upon her natural, biologically-based instincts and has many positive benefits. Besides providing an outlet for physical energy, enrichment activities can reduce stress, and thus help resolve many common behavioral issues that stressed cats exhibit, including aggression, problem urination, excessive meowing, and destructive tendencies that crop up as a result of boredom (eating your houseplants, or shredding your sneakers, for example). Visual Entertainment – Cats can be entertained by simply watching what is going on around them, especially if what captures their attention resembles prey (prey sequence part 1: staring!). Provide your cats with perches like cat trees and/or shelving from which she can watch wildlife through a window (you can even put up bird and squirrel feeders next to your windows if your cats stay indoors). Alternatively, some cats enjoy watching fish tanks and even DVDs that feature birds and small animals…made just for kitties! Catnip mice are standard in our house! 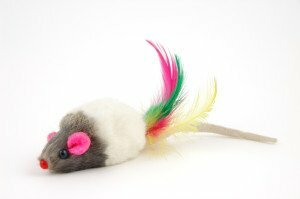 Inanimate Toys – These include small objects such as catnip toys, balls, and furry mice. These toys are generally inexpensive, can be left out all the time, and encourage solitary play. Your cats, if imaginative, can exercise all components of the prey sequence with inanimate toys (especially if they contain catnip), but unless your kitty is super energetic, this type of toy primarily focuses on part 3 of the prey sequence: pounce and grab. Battery-Operated Toys – These toys are powered to move on their own, which can simulate a more realistic prey-object experience. My cats like a toy that features a fabric-covered motor that has a stick and feather attachment; the feather pokes out from under the fabric and moves around in random directions at various speeds. 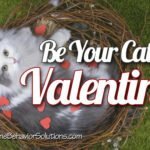 I’ve seen my cats go through the first three steps of the prey sequence using this and similar toys; however, there are several drawbacks – they are a bit more expensive, and batteries will run out quickly if left on all the time. 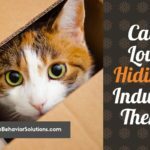 Food Puzzles – Food puzzles are a form of occupational enrichment that requires the cat to figure out how to get the prize (food or treats) from a container. This doesn’t so much relate to the prey sequence, but it does get cats to exercise their minds and keeps them mentally stimulated, especially if your cats are on a feeding schedule (as opposed to free-fed). Food puzzles can be as simple as putting some treats inside an empty toilet paper tube. Watch your cat roll it around to get the treats out! 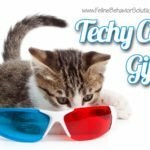 Interactive Toys – These include wand toys which require a human to direct them, and in most cats’ opinions (I’ve asked around…), these are the BEST toys! This is the only type of toy where you can elicit the entire prey sequence. By mimicking the movements of a bird, mouse, bug, or snake/reptile (cats’ primary prey items), your cat will stare, stalk and chase, pounce and grab, and even perform the kill bite (you get extra bonus points if she tries to do the “death kick” on the poor toy attached to the wand)! What about laser pointers? Well, these are ok if you’re careful about not shining them in your cat’s eyes, but because it’s impossible for your frustrated feline to actually catch that elusive red dot and perform a kill bite, the laser pointer will not be nearly as fulfilling as playing with a wand toy. Wand toys: my kitties give them two paws up! 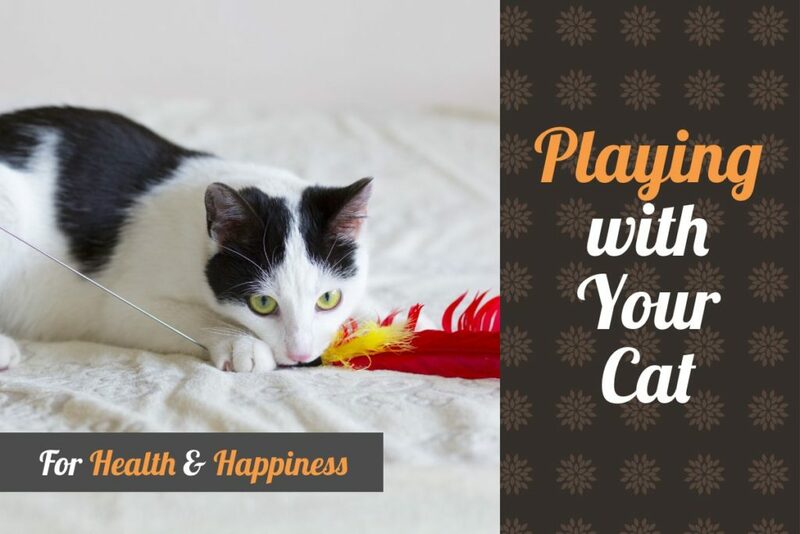 No matter what type of enrichment activities you decide to go with, there are a few things you can do to encourage your cat to play and maintain her interest. First, after your cat has performed a few components (or all) of the prey sequence, cap off your play session with a few treats. Because what happens after a cat performs the kill bite? In the wild, your cat would eat what she has caught! Second, provide your cats with various types of toys (not just inanimate toys, for example), and rotate them every few days so that they don’t get bored with them. Old toys can become new again if you put them away for a little while! And finally, buy a bottle of catnip spray – this works wonders for reviving interest in an older toy, or will even entice your cat to use the scratching post. 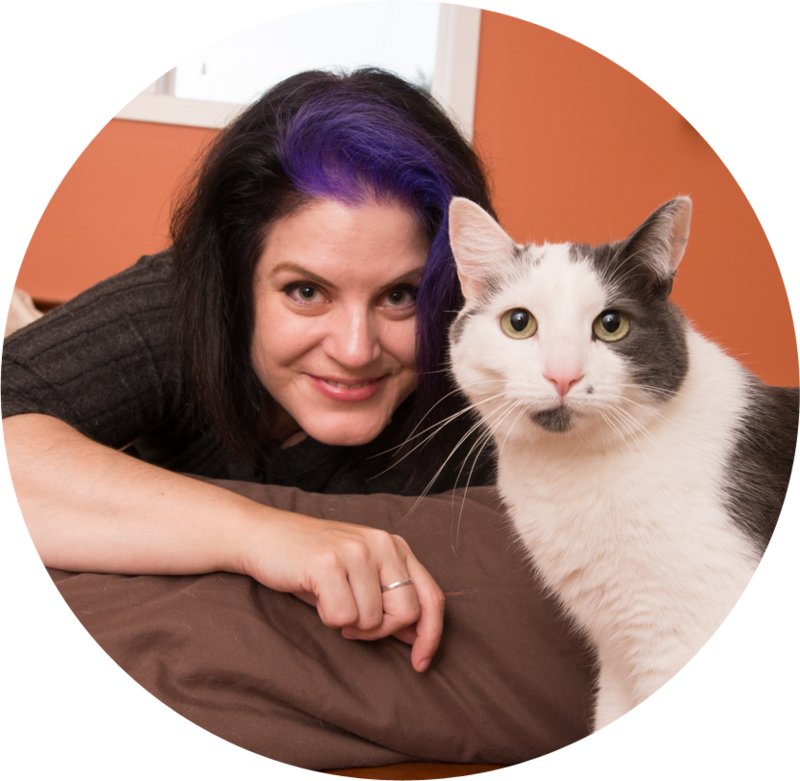 Whatever you decide to do, playing with your cat will provide her with valuable enrichment opportunities, and she will reward you with her own brand of entertainment for years to come! 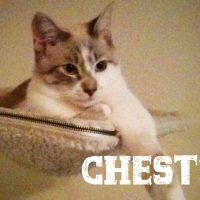 The Multi-Cat Household: Cat Chat with Liz and Marci – Episode 1Daisy and Peaches: A Tale of Two Kitties…And Stress-Related Litterbox Issues! Very cool! 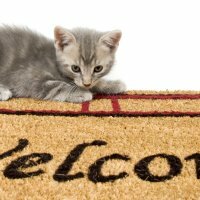 I’m a dog blogger who recently began working at a pet store, and I’m trying to get a hang of all the different sorts of cat toys. I’ve never had a cat, so unfortunately, when people come into the store asking for help with cat stuff, I usually have to make it up and learn on the spot. Yikes!